Back 2 Nature Small Animal Bedding & Litter pellets are made from over 99% recycled paper that has had no additives or chemicals included. 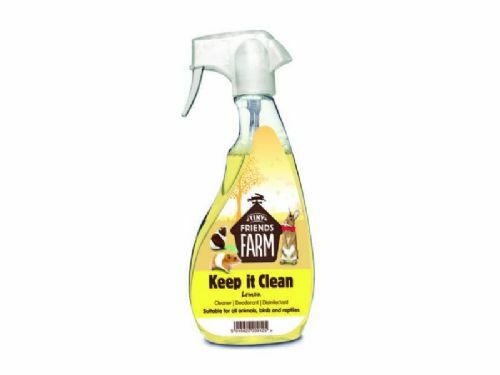 A completely safe treatment for the eradication of red mites in pigeon lofts and aviaries. Kagesan Sand Sheets, convenient and hygienic way to keep your budgie's or canary's cage clean and tidy. Just remove the used sand sheet and replace with a new sanded sheet twice a week. Versele Laga Colombine Bianco Parquet White for maintaining your bird’s health in highly humid conditions. Versele Laga Loft Granules Extra has an anti-coccidiosis formula to help keep your birds healthy and lofts fresh. Versele Laga Prestige Economic Shell Sand is a brown shell sand that is suited towards a wide range of birds.